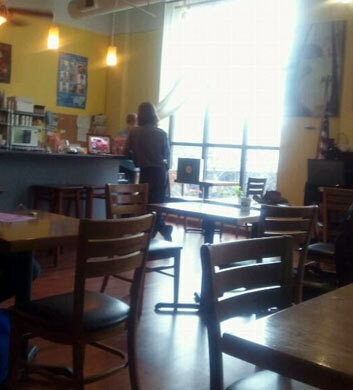 Joplin's Java is an interesting cafe located inside of Family Piano Company. 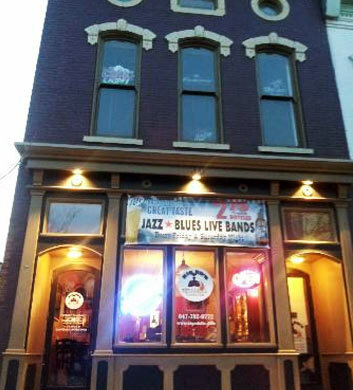 They have an amazing variety of live entertainment on Fridays, ranging from jazz to rock. It's an extremely welcoming place to check out, as the owners recognize all of the regulars who come back. Their coffee is top notch, brewed fresh each and every time! The sandwiches and pastries deserve high praise as well, especially considering everything is made from scratch here. You're sure to enjoy Joplin's Java, so come check it out! Papa Marcos is one of the best restuarnts in the area, and they're serving authentic mediterranean and middle eastern food with a twist. Everything is super here, down to the appetizers! The hummus is what the locals rant and rave about, complete with their hoemmade pita chips. You can't go wrong with the daily special, as you'll enjoy large portions at a price that leaves you with a deal. The owners are extremely nice, as they come and check on all of the patrons to ensure the dining experience is satisfactory. If good beer and good food is on your mind, you can't go wrong paying a visit to Anastasia's Restaurant & Sports Lounge. It's hard to find a place serving high quality beer in the area, but it just got a lot easier with this establishment! 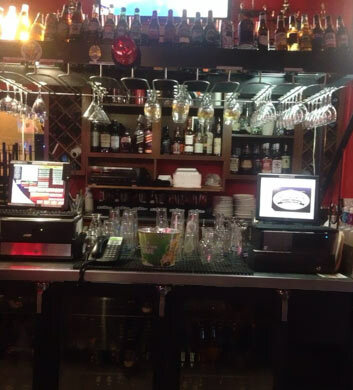 Perfect for dining in or just stopping by for a drink after work, the service here is always welcoming and friendly. Be sure to try out their Italian beef sandwich, as well as the famous Godfather sandwich. Big Ed's Bar & Grill is a fantastic spot for lunch and drinks, in fact, you can't go wrong with this spot any time of the week. Although this is a bar and grill, their specialty is barbeque, and they certainly do it well. The pulled pork nachos are a crowd pleasing favorite here, and the corn chowder is a filling option for those watching their waistline. Be sure to check out their extensive beer listing, as you're sure to have a hard time deciding between all of the choices. Bally Muck Tavern is a neighbourhood dive bar with a lot to offer! 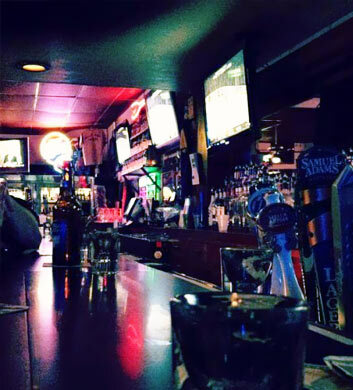 Besides being an affordable place to have a few drinks, Bally Muck is a great place to meet new people, as well. The daily drink specials are great for taking advantage of a tasty deal, and their menu of bar food options is sure to get your hunger growing. Be sure to consider this spot for your next night out on the town, especially considering they've just added pizza to their menu. 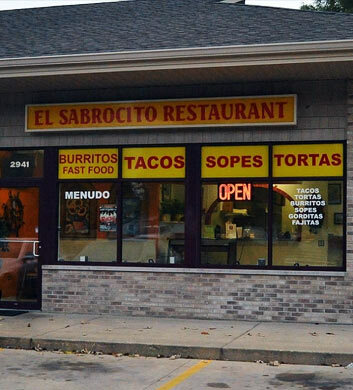 El Sabrocito is an authentic Mexican restaurant serving up all of the classics the way they're meant to be served! Locals love the chilaquines and bistec a la mexicana, but anything you order here is sure to be impressive. This is a small establishment that tends to get packed, so be sure to call ahead if you're set on eating here during the weekend. The complimentary chips and salsa is the perfect way to start off a meal, and the tropical drink menu here is extensive!